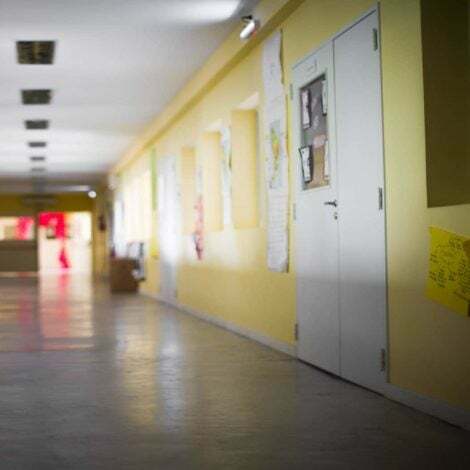 Beyonce enjoys some retail therapy with daughter Blue Ivy Carter in The Hamptons. Sevyn Streeter visits Music Choice in New York City. Jennifer Lopez poses backstage at the hit new musical "Hamilton" on Broadway at The Richard Rogers Theater in New York City. (l-r) Kathie Lee Gifford, T.D. 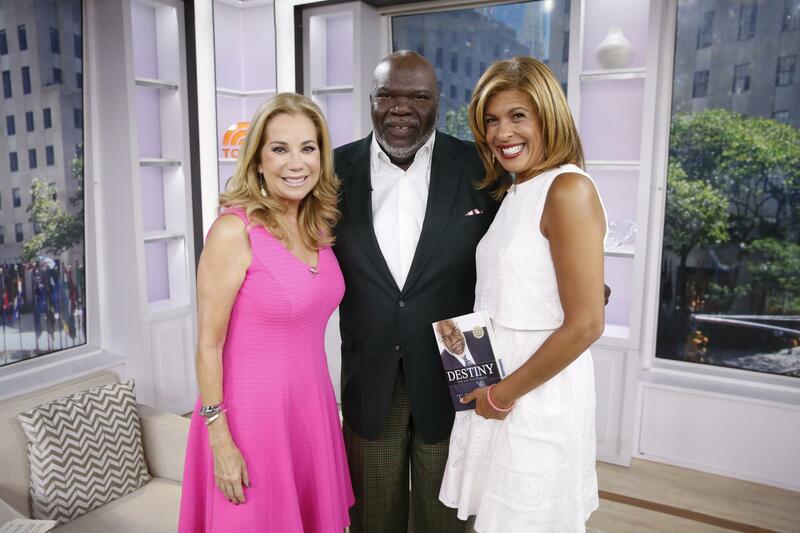 Jakes and Hoda Kotb appear on NBC News' "Today" show. 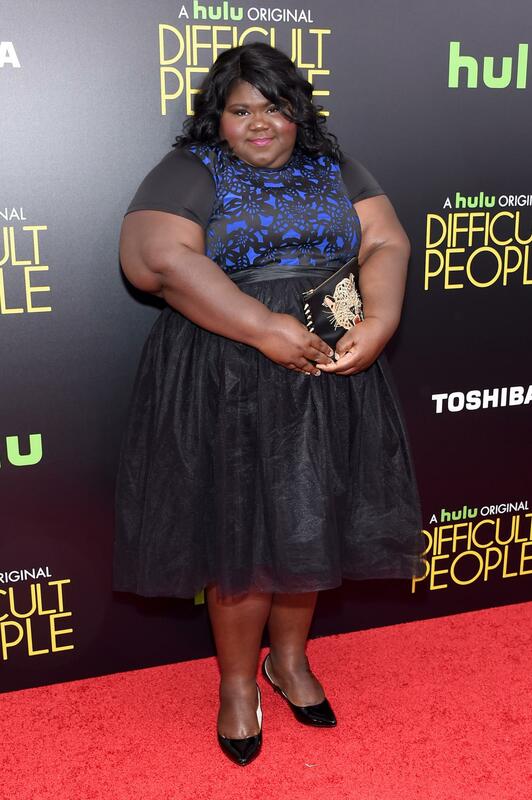 Gabourey Sidibe attends the New York Premiere of "Difficult People" at the School of Visual Arts Theater in New York City. 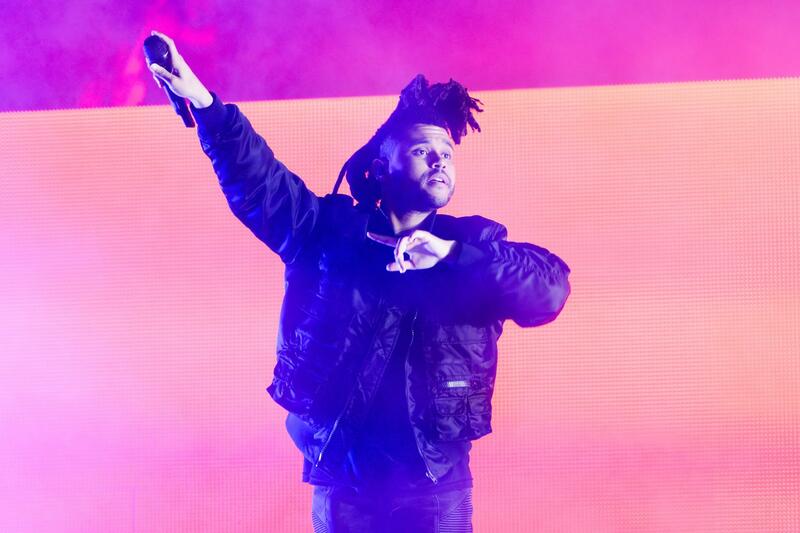 The Weeknd performs during Lollapalooza 2015 in Chicago. Christina Milian hosts the launch of the 'We Are Pop Culture' pop-up store in Los Angeles. 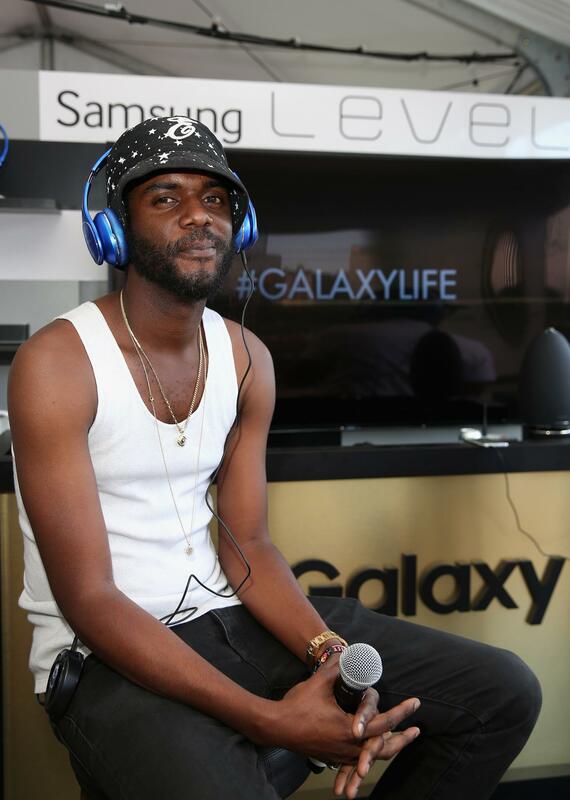 Gary Clark, Jr. speaks at the Samsung Galaxy Owner's Lounge during Lollapalooza 2015 at Grant Park in Chicago. 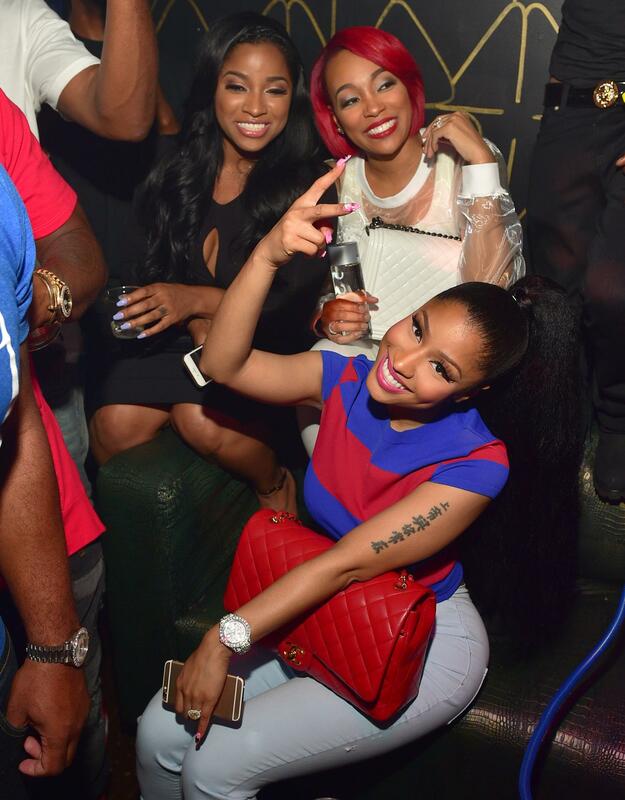 Nicki Minaj, Toya Wright and Monica attend the Pinkprint Tour after party at XS Lounge in Atlanta. 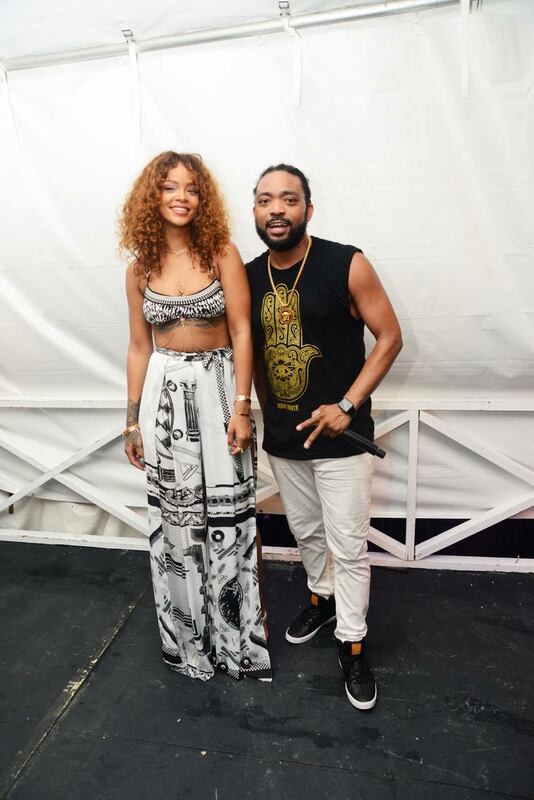 Rihanna surprises fans as she joins singer Machel Montano on stage at the 1Love Concert festival in Barbados. 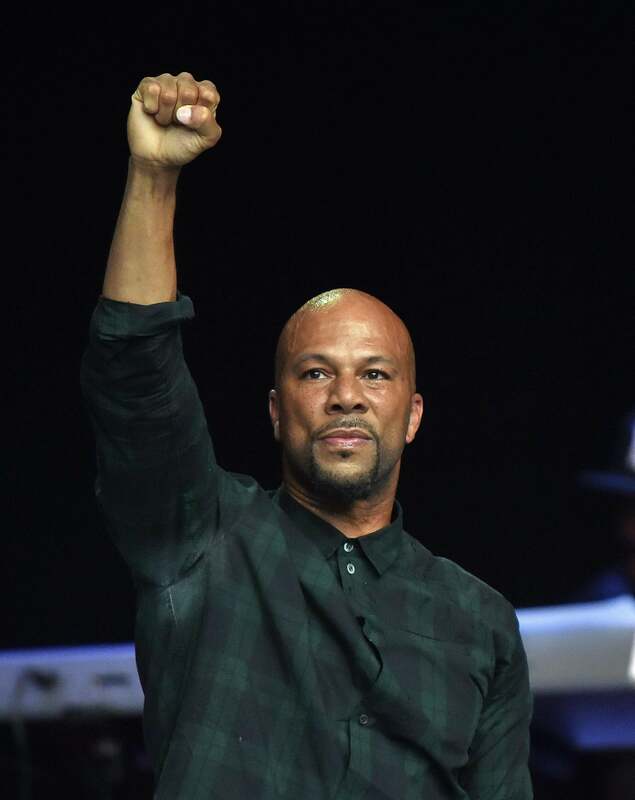 Common performs in concert at Chastain Park Amphitheater in Atlanta. 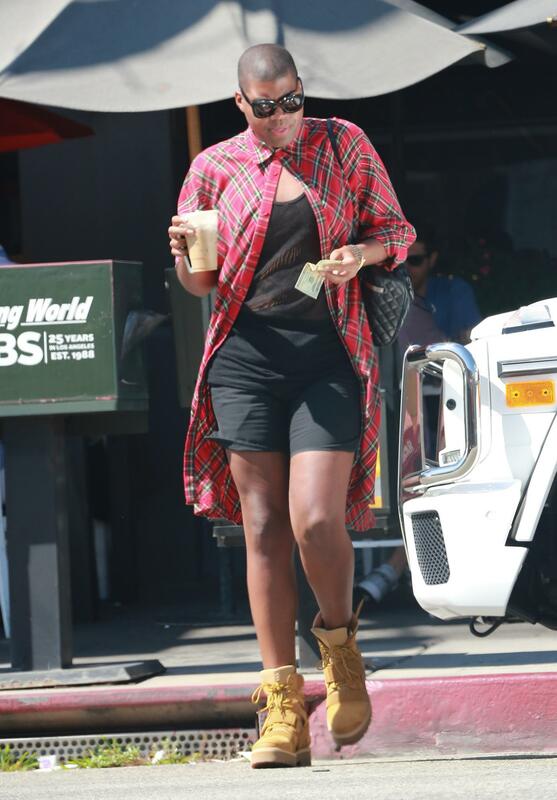 EJ Johnson is seen in Hollywood in Los Angeles. 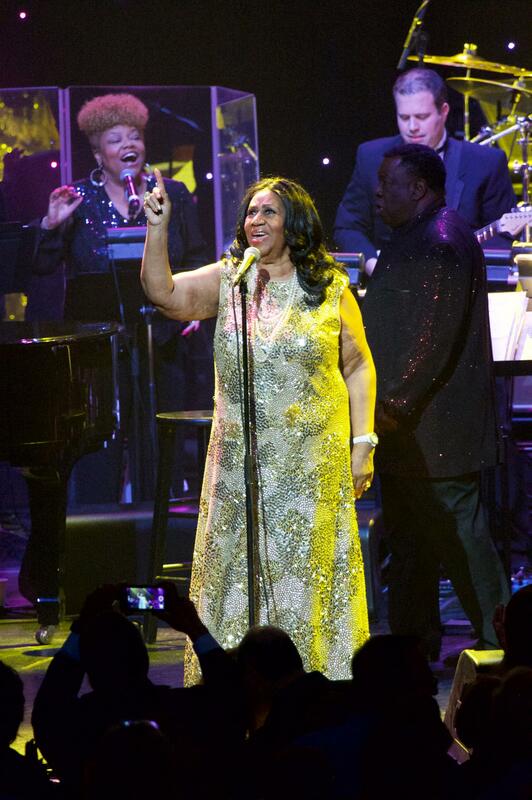 Aretha Franklin performs in concert at the Microsoft Theater in Los Angeles. 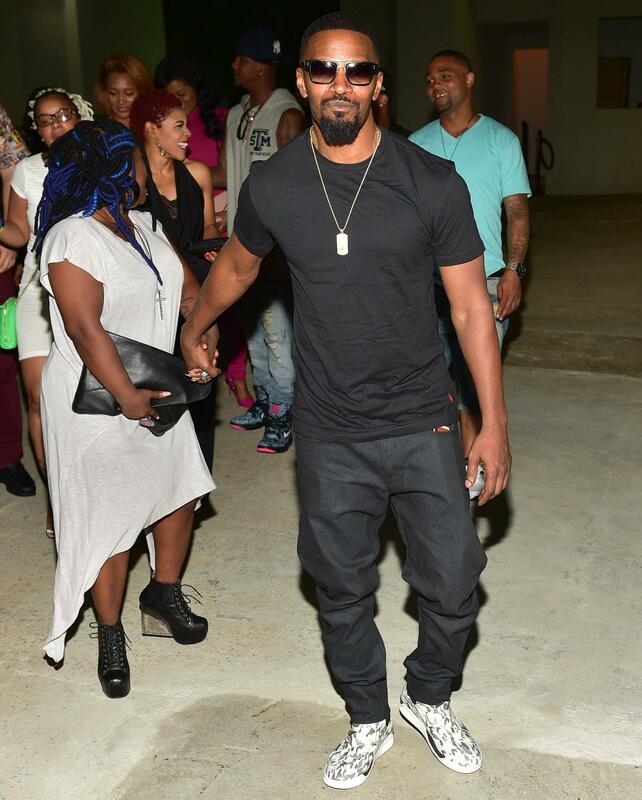 Jamie Foxx visits Compound in Atlanta. 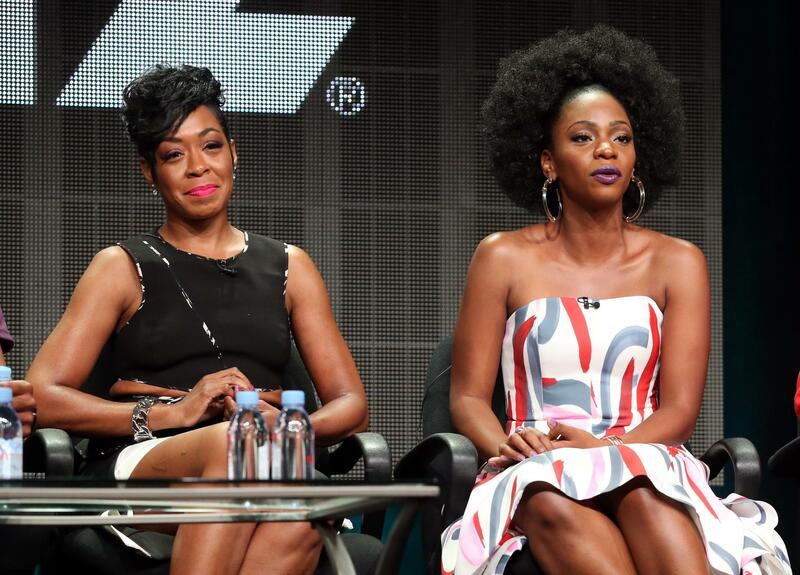 Tichina Arnold and Teyonah Parris speak onstage during the 'Survivor's Remorse' panel discussion at the STARZ portion of the 2015 Summer TCA Tour at The Beverly Hilton Hotel. 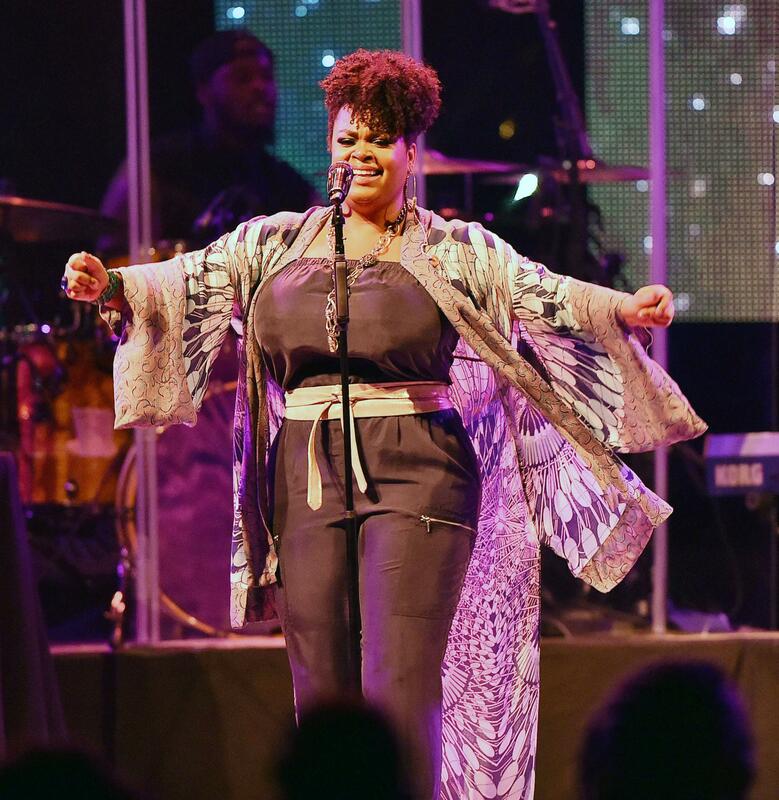 Jill Scott performs in concert at Chastain Park Amphitheater in Atlanta. Nicki Minaj attends the Pinkprint Tour after party at XS Lounge in Atlanta. Nico and Vinz perform with Taylor Swift at The 1989 World Tour Live at BC Place Stadium in Vancouver. Leona Lewis seen out in Manhattan. 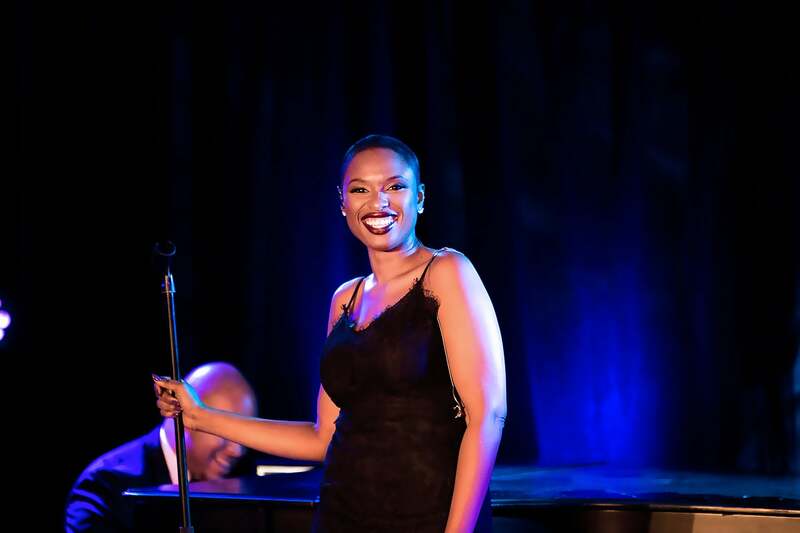 Jennifer Hudson attends Michigan Avenue Magazine and Art Van Furniture Host A Sweet Evening with Jennifer Hudson presented by Qatar Airways at Waldorf Astoria Chicago in Chicago, Illinois.